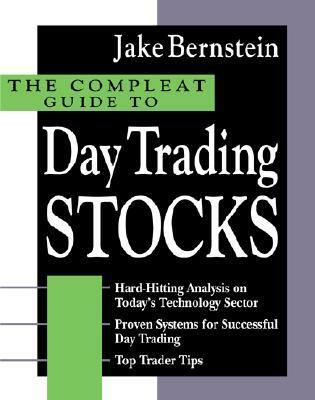 Day trading is Wall Street's hottest trend and, in The Compleat Guide to Day Trading Stocks, famed futures trader and author Jake Bernstein turns his attention, knowledge, and experience to the exciting world of stock trading. Bernstein covers timing systems, trend following systems, breakout systems, and more--all illustrated with chart examples based on intra-day time frames, and supported by results from his meticulous, historically accurate back testing. Description: Black cloth with gold lettering. No writing in the book. Illustrated. xviii, 216pp., index. Full refund if not satisfied.